Originally from Ohio, Fr. Aaron moved to Chicago in 1997 and spent the following years living and working on the North Side of the city. Aaron holds a Bachelors degree in Pastoral Theology and a Masters in Biblical Exegesis. After moving to Washington DC in 2008, Aaron discerned a call to ministry while researching public policy at the Potomac Institute. 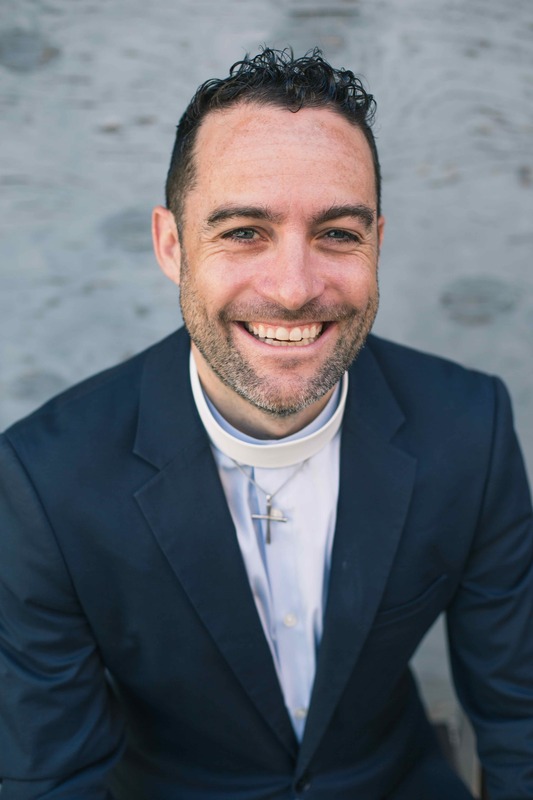 He was ordained as an Anglican priest and trained in urban church planting while an assistant pastor at Church of the Resurrection on Capitol Hill. In 2012, Aaron and Laura returned to Chicago with a vision to raise up a vibrant Anglican church that would seek the good of the city. Aaron and his wife Laura were married in 2003, and live in Roscoe Village with their 4 kids: Gus (’06), Sam (’08), Olivia (’10), and Mona (’13). As a family they enjoy swimming at the YMCA, wrestling, and intense games of Pit. 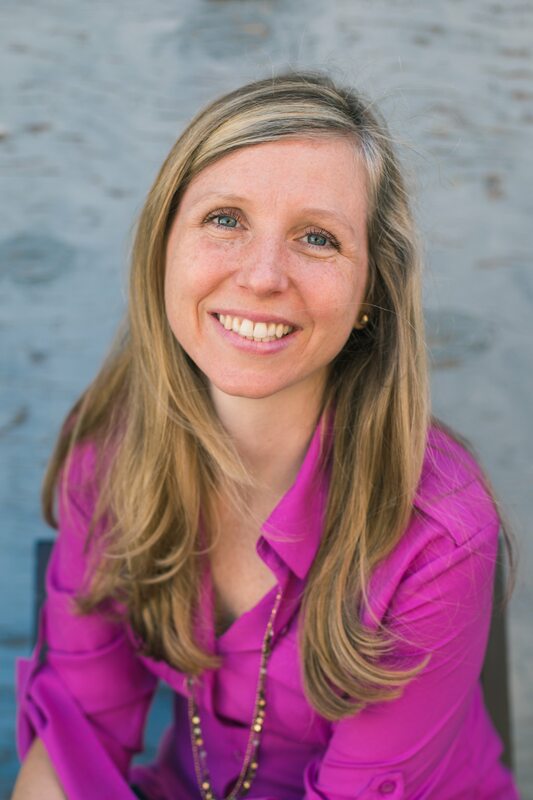 Jennifer oversees Immanuel’s church-wide communication, office administration, hospitality and children’s ministry. 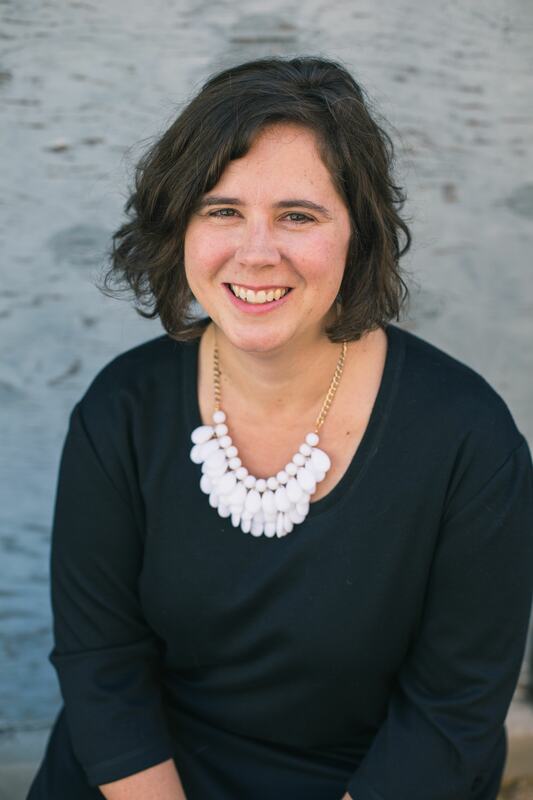 Originally from rural Illinois, Jennifer moved to downtown Chicago to pursue a degree at Moody Bible Institute. While a student, she fell in love with Immanuel’s liturgical worship, community life and connection to the global church. 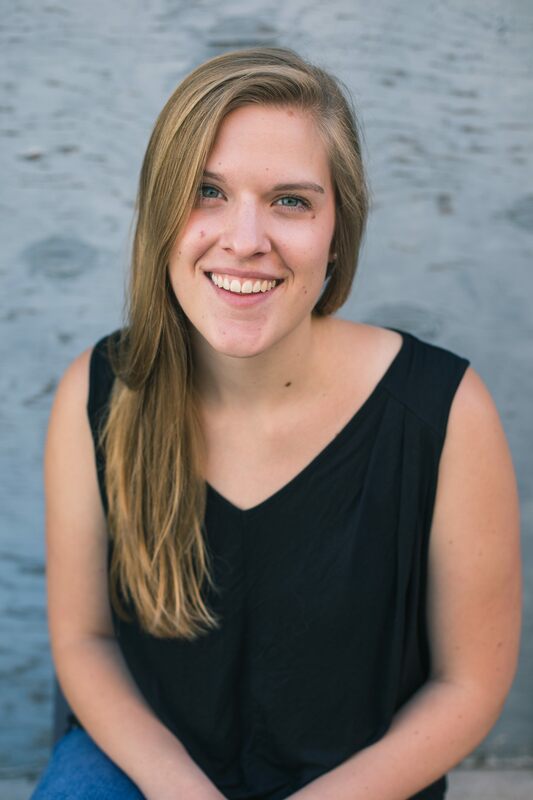 She graduated from Moody in May of 2016, with a bachelor’s degree in Linguistics and a deep love for language, culture, and Christian theology; a week later, she joined Immanuel’s staff! In her free time, Jenny loves reading novels, exploring the city and hosting parties. She enjoys being the center hub of church operations and watching how Jesus Christ brings healing and hope to His people at Immanuel. Jennifer is a great one-stop-shop for any questions about “what’s going on” at the church! Originally from Indiana, the last 10 years of Dan’s life have been a slow migration from the west suburbs to the north side of Chicago. 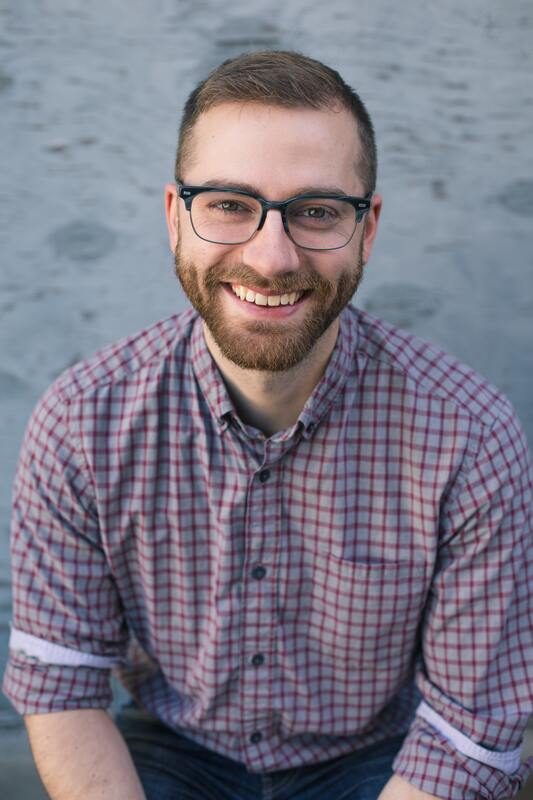 After graduating from Wheaton College in 2010, Dan lived in worked in Glen Ellyn (a neighboring suburb) for a couple of years before moving to Chicago in 2013 to help plant Immanuel. Daniel’s love of playing music began in college, but his passion for leading worship was largely formed while attending Church of the Resurrection in Wheaton. Now at Immanuel, Daniel is excited to be serving as the worship leader and taking part in the work God is doing in the city of Chicago. He is currently living in the Edgewater neighborhood with his wife Jillian and their dog Anouk. His favorite room is the kitchen, his favorite tree is the Maple, and the one record he could listen to for the rest of his life is 100 Acres of Sycamore by Fionn Regan. As Equipping Pastor, Susan identifies and facilitates opportunities for Immanuel leaders to teach, train, and disciple the congregation in the teachings of Jesus. She also oversees the liturgical architecture of the church’s worship services and helps to provide pastoral care. The Uptown neighborhood of Chicago has been her home since 1992, and the people of Uptown have had a firm grip on her heart ever since. Susan married Chicago native Joel Raedeke in 1998, and in addition to homeschooling their three children—Ellen (‘01), Sam (‘04), and Lorelai (‘06)—she enjoys eating at Siam Noodle and Rice, amicable verbal sparring by means of intense topical conversations, and seeing how long she can keep her ryukin goldfish alive. Nichole Sangha is Immanuel’s Director of Finance, which means you will find her happily neck-deep in numbers, spreadsheets and transactions on our church’s behalf. Nichole originally hails from Memphis, Tennessee. Though you can still catch that Tennessee twang, her heart has found its home in Uptown where she lives with her husband, Chicago-native Aaron Sangha, and their beautiful daughters, Ananda and Vivienne. Her passion is to see hearts, relationships, systems and neighborhoods transformed by the presence of the living Christ. She is delighted by anything that involves the outdoors, possibly having more picnics in a year than anyone else you know.